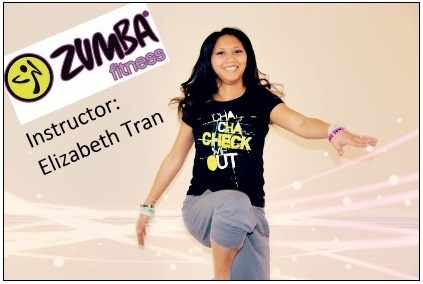 Our commitment to providing our awesome students a fun variety of Dance Fitness options has been anchored by our love of ZUMBA Latin Dance Fitness. Owner Marilen Crump has been a long standing ZIN member in the area and cherishes every opportunity to help other instructors become the best they can. ArtInspired’s newest addition is long time student Elizabeth Tran who is very enthused about her new role as a motivator and fitness professional. “I love knowing that I’m making a difference and helping them get healthy,” Elizabeth expresses in her blog. This month we are also highlighting instructors Kathryn Gulledge and Mickey Sanderson. Kat will be teaching her brand of Kickboxing (see calendar for dates/times) and Mickey is our newest addition teaching ZUMBA on Thursdays at 930am. Previous Post PILOXING gives a Powerful Punch!